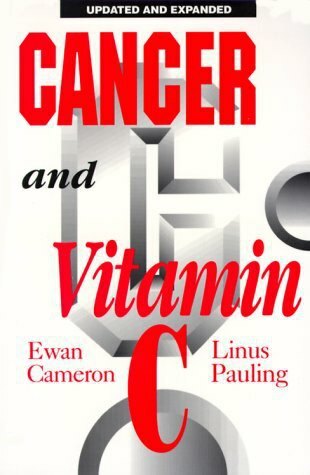 Why did Linus Pauling die from cancer if he took all that vitamin C? 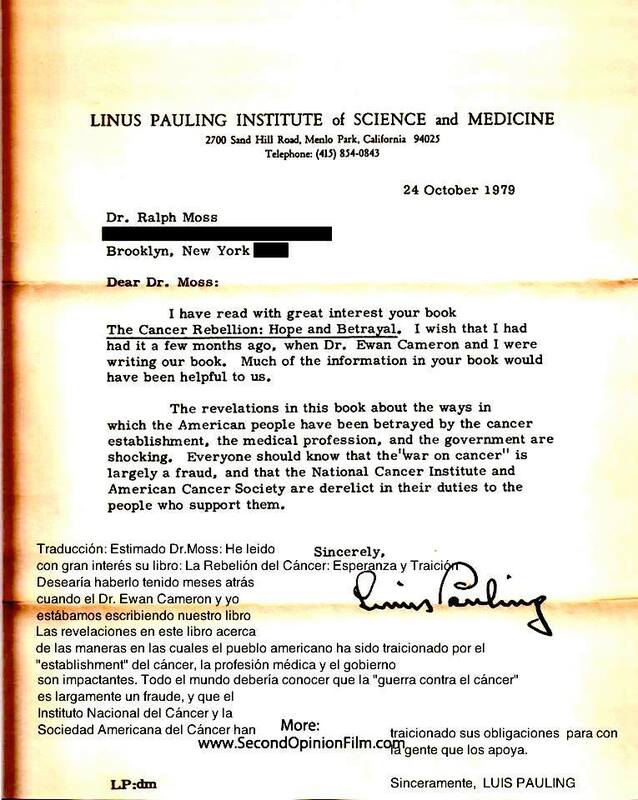 Linus Pauling, PhD, megadose vitamin C advocate, died in 1994 from prostate cancer. Mayo Clinic cancer researcher Charles G. Moertel, M.D., critic of Pauling and vitamin C, also died in 1994, and also from cancer (lymphoma). Dr. Moertel was 66 years old. Dr. Pauling was 93 years old. One needs to make up ones own mind as to whether this does or does not indicate benefit from vitamin C.